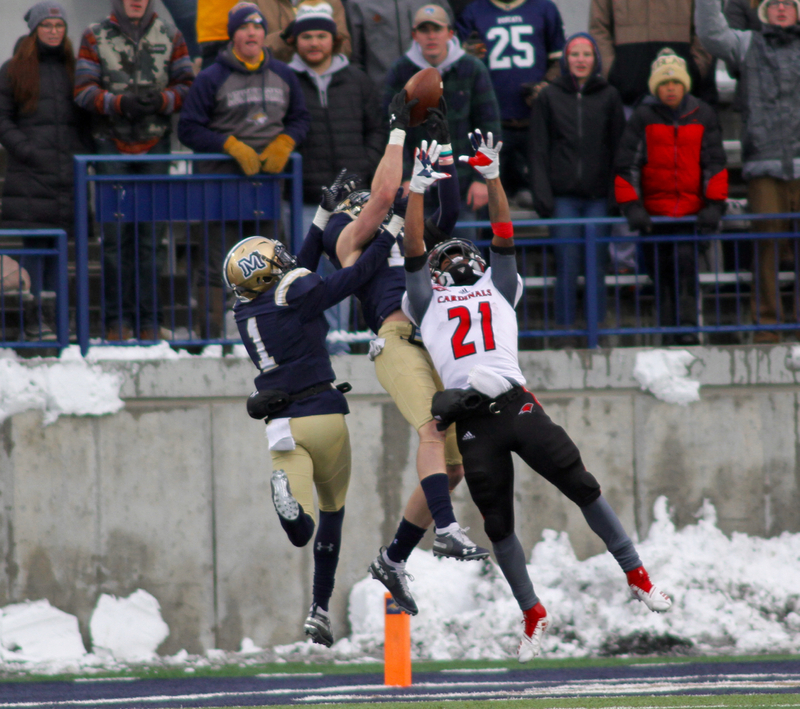 BOZEMAN — After relishing more than a month of games predicated on physicality, Montana State hosted an Air Raid team in the first playoff game in Bozeman since 2014. First-year head coach Eric Morris and the Incarnate Word Cardinals brought a spread offense with influences from Morris’ background to Bobcat Stadium on Saturday. The 33-year-old played for Mike Leach at Texas Tech before coaching at Houston under Kevin Sumlin, Washington State under Leach and his alma mater under his college quarterback, Red Raiders’ record-setter Kliff Kingsbury. An offense averaging 327 passing yards per game helped UIW earn its first playoff berth in school history. 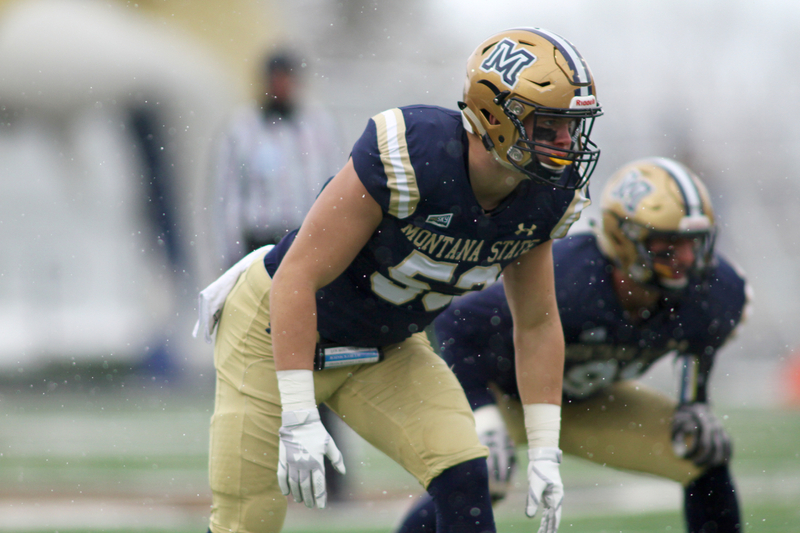 Montana State embraced the physical play necessary to compete with bruising Big Sky Conference teams like Idaho, Idaho State, Weber State and Cal Poly. Although Montana’s offensive style is a sort of hybrid, that rivalry game was also ripe with bone-crushing hits. 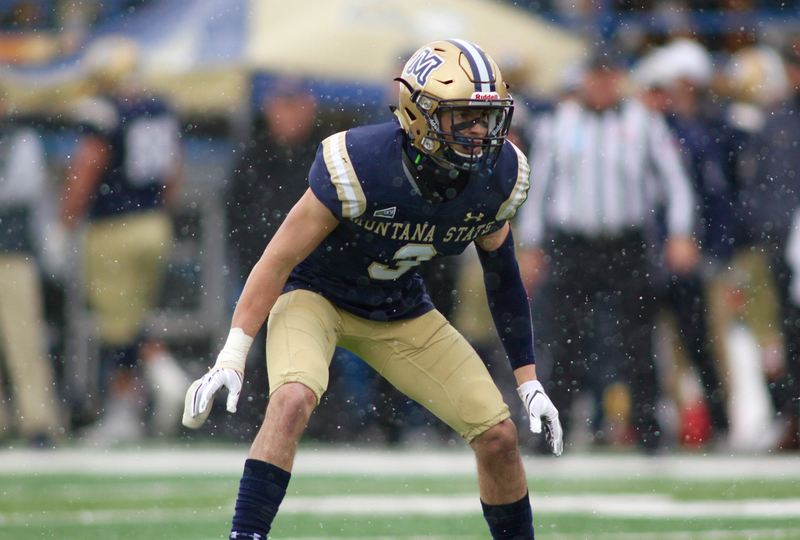 The physical stretch took its toll on Montana State’s defense, sidelining sophomore cornerback Tyrel Thomas for most of the last month. Redshirt freshman Shawn Borges, a starter against Eastern Washington and key contributor most of October, suffered an injury against Weber State that has cost him MSU’s last five games. Sophomore outside linebackers Jacob Hadley and Balue Chapman have been out more than in so far this season in a depleted linebacker corps that lost junior inside linebacker Josh Hill for the season before the 2018 campaign began. 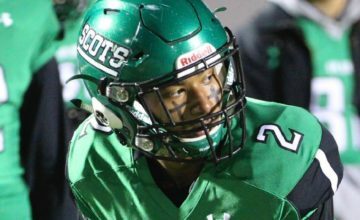 Sophomore inside linebacker Chad Kanow has only played in four games this season because of a knee injury. Junior edge Bryce Sterk has played most of November with a cast on his left hand and a bulky brace on his right elbow. 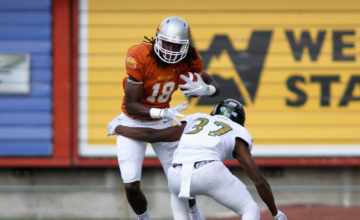 Sophomore cornerback/nickel back Jalen Cole suffered an injury on a nasty hit over the middle during the Griz game that left the fearless defensive back motionless in the middle of Washington-Grizzly Stadium for a time during MSU’s 29-25 victory over its rivals. Senior captain nose tackle Tucker Yates, one of the heroes in the heart-stopping Griz game, was banged up enough that he played sparingly against Incarnate Word. Yates officially got the start but true freshman James Williams took the majority of the snaps at nose tackle. Sophomore Chase Benson split reps with senior Zach Wright at defensive tackle. Junior Derek Marks and sophomore Kyle Finch took turns spelling Sterk. Senior Grant Collins and sophomore Michael Jobman took almost every single rep at inside linebacker. Despite the thin lineup — MSU played just 14 players defensively — the Bobcats confused UIW for most of Saturday’s action with an array of coverage schemes on the way to a 35-14 victory. Incarnate Word’s second possession of the game and first possession of the second half resulted in touchdown drives. Other than that, UIW possessed the ball for less than 19 minutes and managed just 13 first downs. 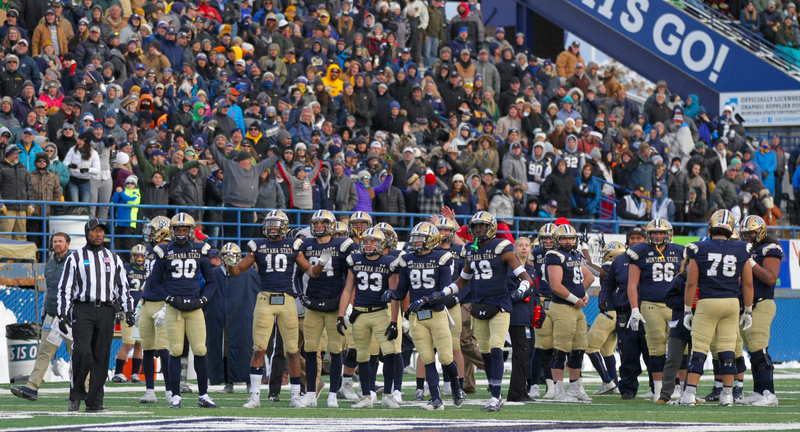 Montana State has consistently rotated enough defensively this season that normal “back-ups” Washington, Benson, Marks, Finch and Williams had received a ton of game reps. Washington and Benson have started games in their Bobcat careers. 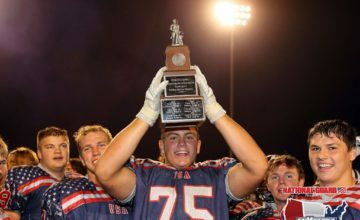 But Okada, a 5-foot-10, 165-pound walk-on from Woodbury, Minnesota who has carved out a niche as a special teams ace, had never played significant game snaps other than covering kicks. Saturday, Okada was hardly a liability as MSU kept Brophy guessing most of the day. Brophy — starting in place of Southland Conference Freshman of the Year Jon Copeland after Copeland suffered a season-ending knee injury in UIW’s regular season-finale — completed 22-of-35 passes for 313 yards. He threw for 72 yards on UIW’s first scoring drive and another 52 on the scoring drive to open the second half. He also hit Kody Edwards for a 66-yard gain that ended in a forced fumble by MSU junior safety Jahque Alleyne. Brophy completed 12 of 12 passes for 192 yards on those three possessions. He completed just 10 of his 23 passing attempts for 121 yards on UIW’s other 10 possessions. MSU held UIW to 113 yards less than its season average, a number that ranked No. 8 in the FCS entering the playoffs. The Cardinals converted two of their 10 third down tries. 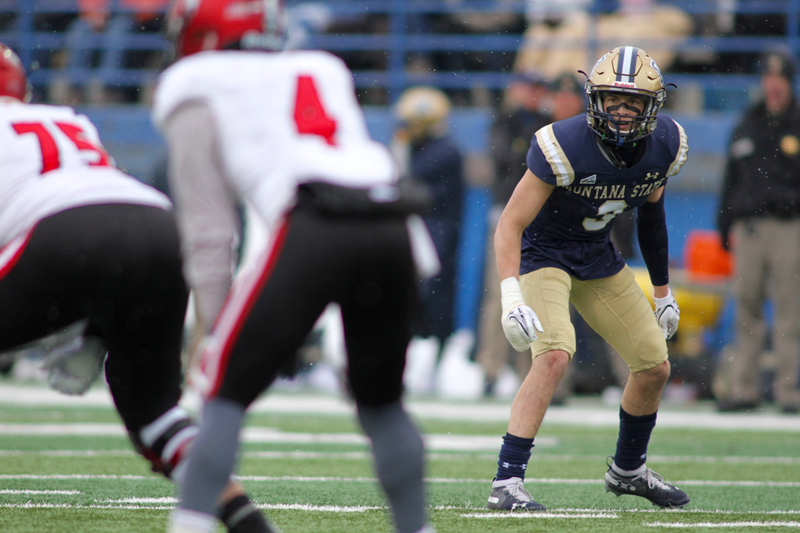 “(Montana State) Defensive coordinator (Ty Gregorak) did a good job of mixing up looks early, sending a little more pressure than they had shown on tape, mixing up coverage to confuse a quarterback who had not played a ton,” Morris said. “It was a smart game plan on his part. Morris went on to say Montana State played more Cover 2 and shifting safety looks than the Bobcats had shown on film this season. The shifting coverage, mostly called by MSU defensive coordinator Ty Gregorak but also on the fly by Alleyne and MSU junior strong safety Brayden Konkol “helped keep us off balance all game”, Morris said. 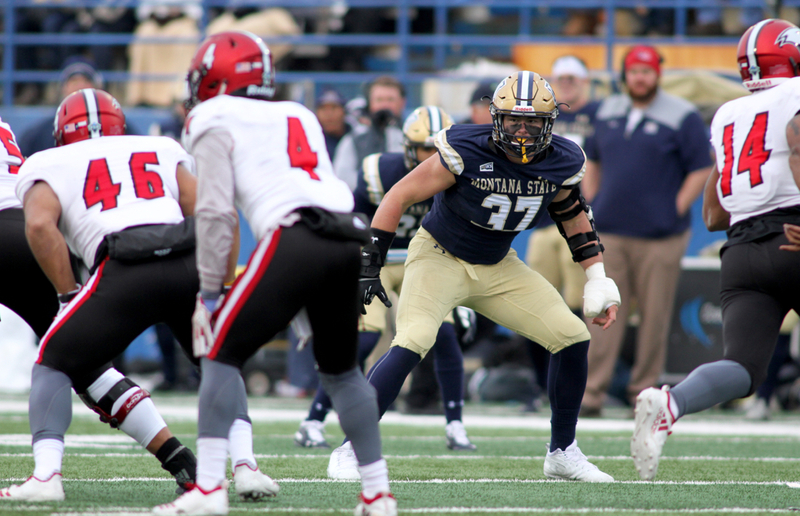 Montana State’s best defense in the second half Saturday was its bruising ball control offense. MSU rushed for 207 yard after halftime, including 128 in the fourth quarter. The Bobcats possessed the ball for more than 40 minutes and finished with 339 rushing yards, including a playoff-record 142 yards by true freshman Isaiah Ifanse. That, coupled with quarterback Troy Andersen throwing for a season-high 164 yards, helped Montana State earn 25 first downs and possess the ball for nearly 22 minutes in the second half alone. “You have to defend all areas of the field and that’s what makes an offense good,” Morris said. “No matter if you are throwing the football, running the football, whether it’s triple option, Air Raid, when you make a defense defend multiple things, that’s when an offense is dangerous. UIW’s 13 penalties for 108 yards and four Cardinal turnovers also had an impact in the final result. Montana State has now forced 18 takeaways in the last six games and rank in the Top 10 in the FCS with a turnover margin of +10. Konkol had a turnover trifecta on Saturday, stripping Kam Williams to start the fourth quarter, recovering the Alleyne strip and ending UIW’s final offensive possession with an interception in the end-zone.